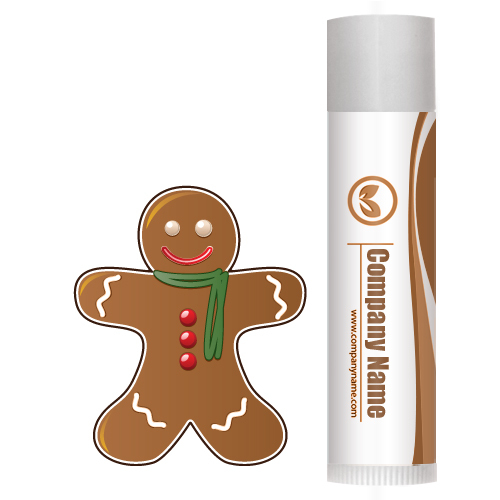 Custom gingerbread SPF 15 legacy lip balm w/4 color is hot Christmas gifting favorite across USA. Gingerbread houses are the most widely recognized Christmas symbols across USA. 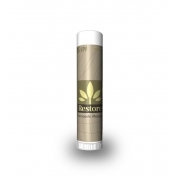 This lip balm ushers a user into a holiday mood and slowly eases over imperfections over their dry lips. Health Quotient – PABA free. Harsh synthetic formulates avoided. Is enriched with aloe oil, bees wax, vitamin E, mineral oil, and virgin coconut oil. SPF agent benzophenone-3. Gingerbread flavor. Cruelty- free. 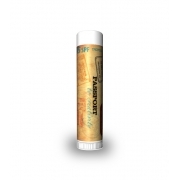 Directions – Rub gingerbread SPF 15 lip balm evenly over lips during harsh winters. For best effects use it generously over lips and repeat it at least 3-5 times in a day. Gifting Favors – Custom gingerbread SPF 15 legacy lip balm can be handed out all those who matter to you the most. It can spread silky, happy and charming smiles during harsh winters. People will always remember it as a supreme gesture of goodwill. 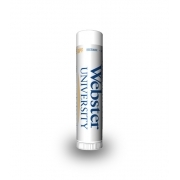 This lip balm acts as a spirit booster and locks that lip smacking ginger bread flavor over lips.